Whilst I love the taste, coffee is something I don't drink very often as unfortunately my head just can't handle the caffeine! 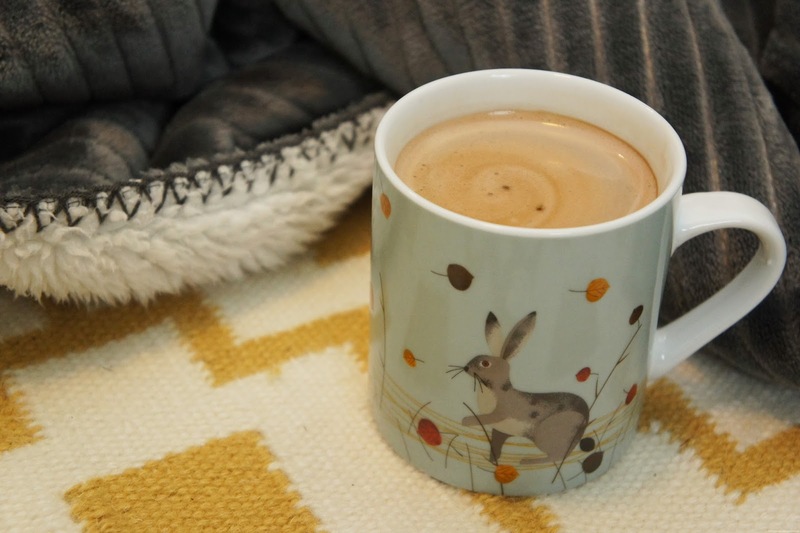 I know I can't be the only one so today I thought I would share a super quick and easy recipe for a 'mocha' style hot drink I've been enjoying lately which is free from both caffeine and dairy. Luckily for me there are lots of coffee alternatives out there including Barley Cup, a cereal and chicory root based powder which has a coffee-like taste perfect for this recipe. To keep things dairy free I like to use Chocolate Oat Milk but if you're unable to have gluten you could substitute this for another chocolate flavoured plant-based milk such as coconut or almond. Simply add the chocolate oat milk to your favourite microwavable mug and heat for around 2-2.5 minutes until warm. Stir in 1-2 heaped teaspoons of Barley Cup depending on how strong you would like the coffee flavour to be and enjoy!